When you need to have complete list of goods and commodities, almost all websites have all of it to make your searching a lot easier and quicker. 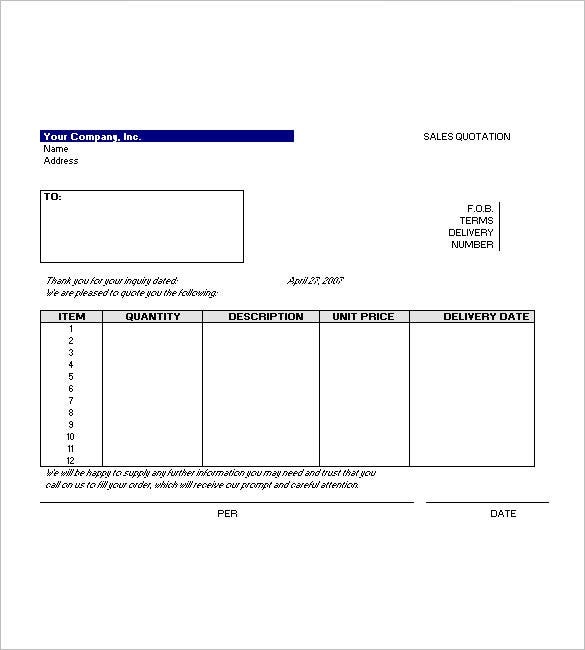 Using a lease invoice Template, you can enlist the product prices with ease as well as the images so that the customers can choose the merchandises that are fit for their budget or needs. 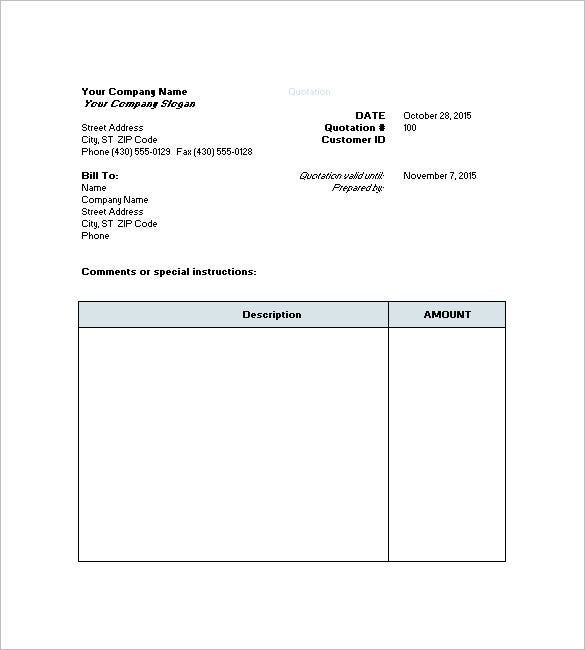 This is in the form of Word or Excel file to ensure that the pricing is right. 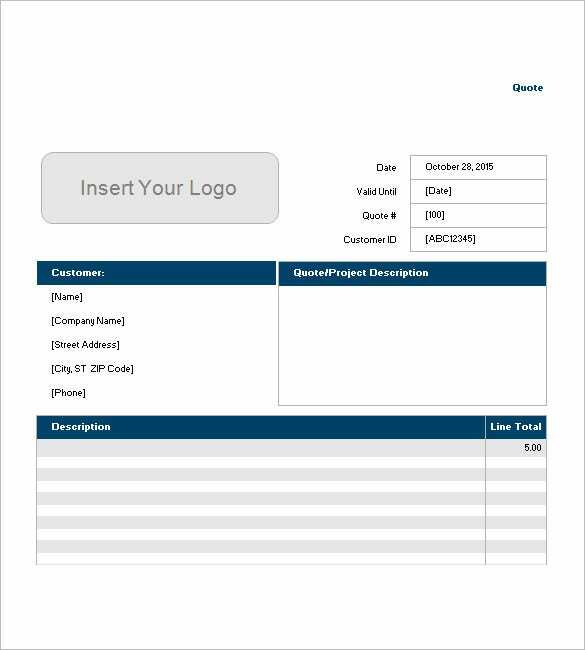 spreadsheet123.com | This price quote sample begins with your company name, slogan, logo, details of the customer, quote or project description on another side and then finally complete description of the job and line total. 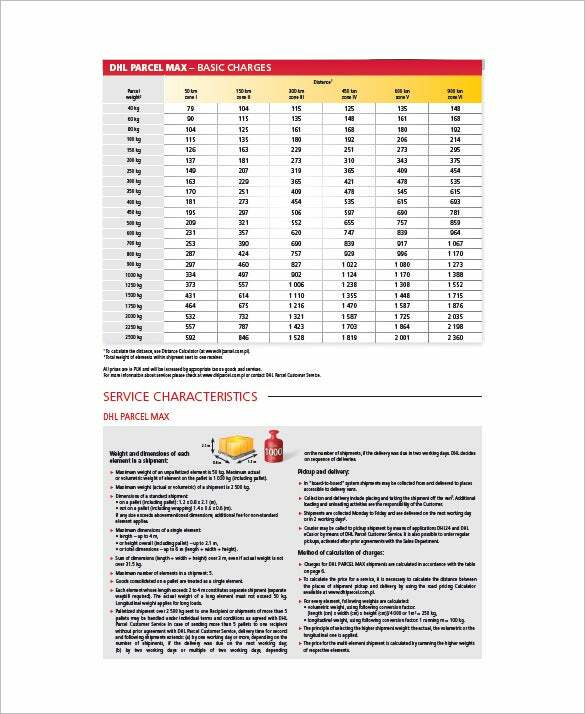 dhlparcel.pl | This DHL price quote template proceeds with a comprehensive chart on DHL Parcel max basic charges. Then, it goes down to inform about service characteristics and details on DHL parcel Max. 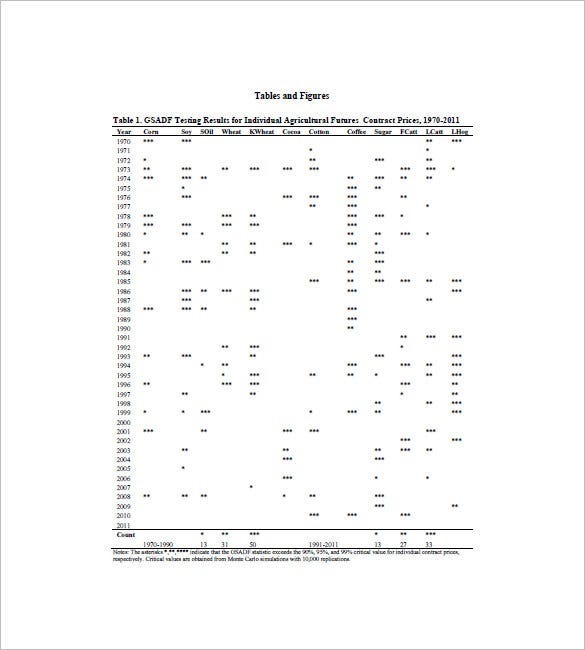 You are getting a full comprehensive chart of real-time commodity price quotes here, starting from 1970 to 2011. 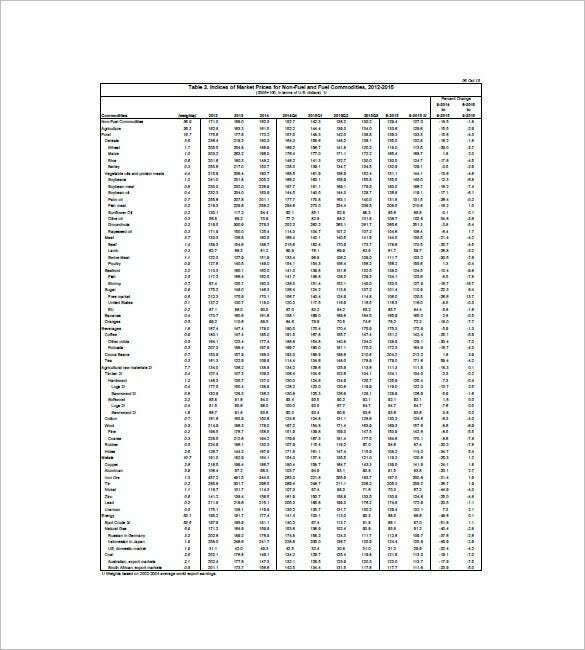 A wide range of commodities has been included here like coffee, cotton, wheat, sugar etc. 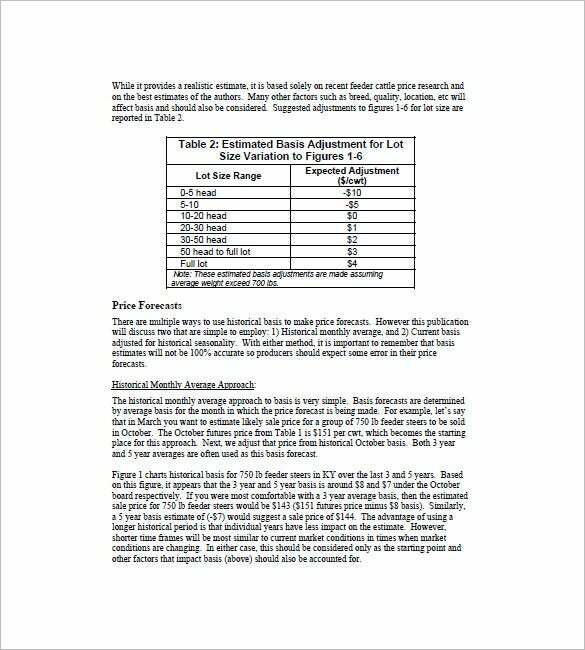 krannert.purdue.edu | If you are interested in taking a look at how stock prices of option market are listed this document here would be handy for you as it offers a detailed picture for informed trading. 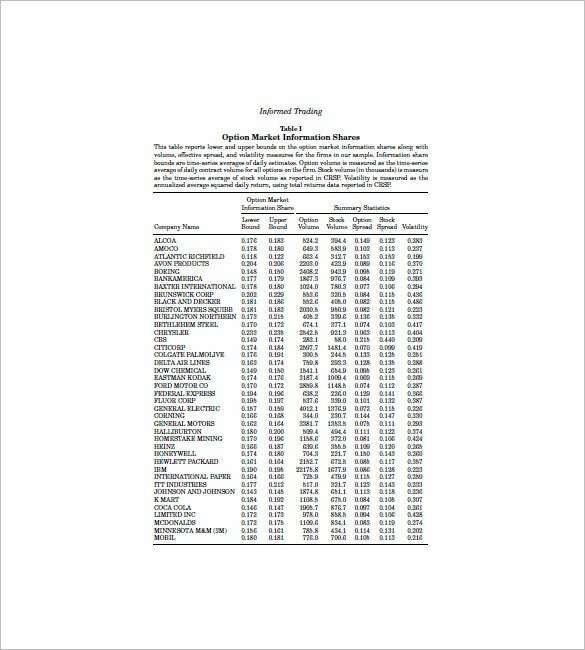 ca.uky.edu | This sample futures price quotes document starts with a table on the estimation basis adjustment. Then, it goes down to describe about price forecasts as well as historical monthly average approach. 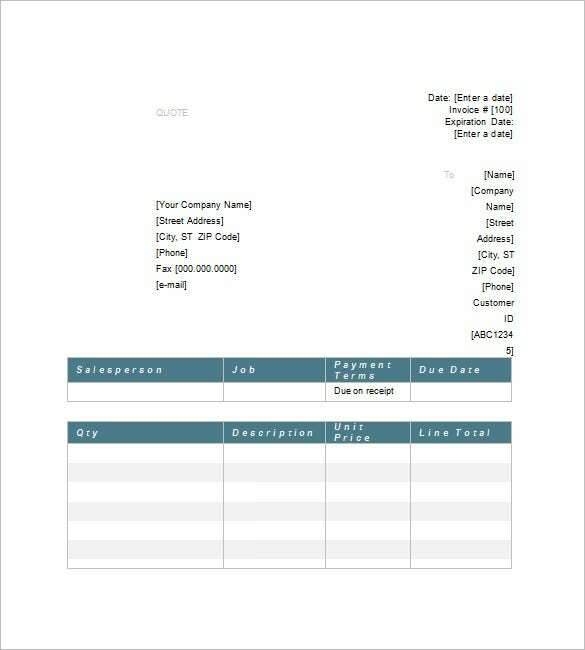 You need to search it online to download the invoice template which can be applied in making the document you want to cover all of the items and products can be made via this template. 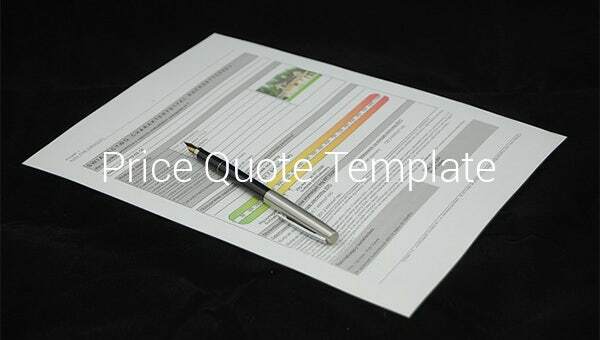 Adjustments can be done in this template like adding more graphics and styles to make it more attractive to readers. If you have any DMCA issues on this post, please contact us!